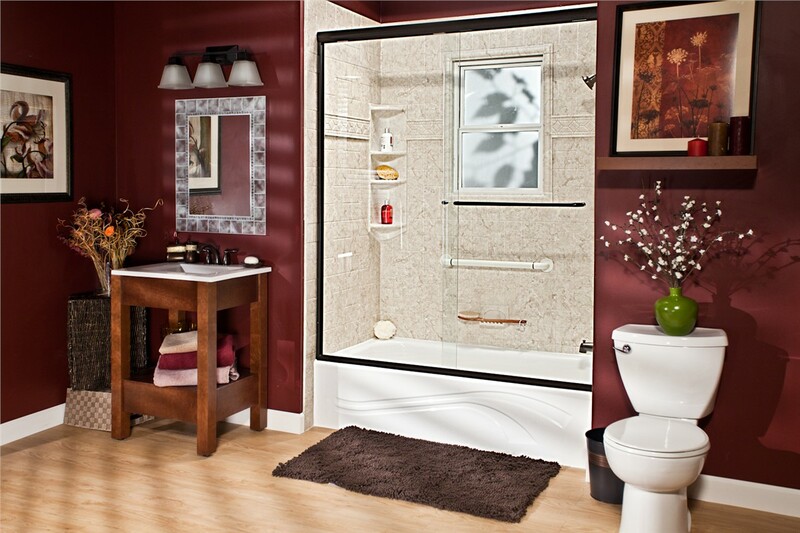 There’s no one-size-fits-all approach to designing the perfect Ogle County replacement tubs, and the pros at Bath Planet of Chicagoland can help you find the ideal options for your needs, aesthetic, and budget. With innovative accessories, multiple color and style choices, and highly durable construction, our tubs deliver a relaxing bathing experience that adds value to your home for a lifetime. The shower system in your home should be able to handle decades of wear and tear without deteriorating, and that’s exactly what you’ll get with the quality showers from our premier company. Protected by a limited lifetime warranty, our showers are guaranteed to never crack, chip, dent, or discolor, and their antimicrobial, multilayer acrylic construction ensures you have a mold- and mildew-free space. 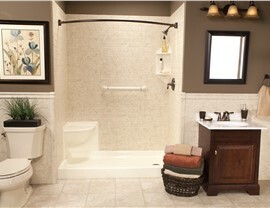 For seniors or those with limited mobility, bathing can be a major challenge. 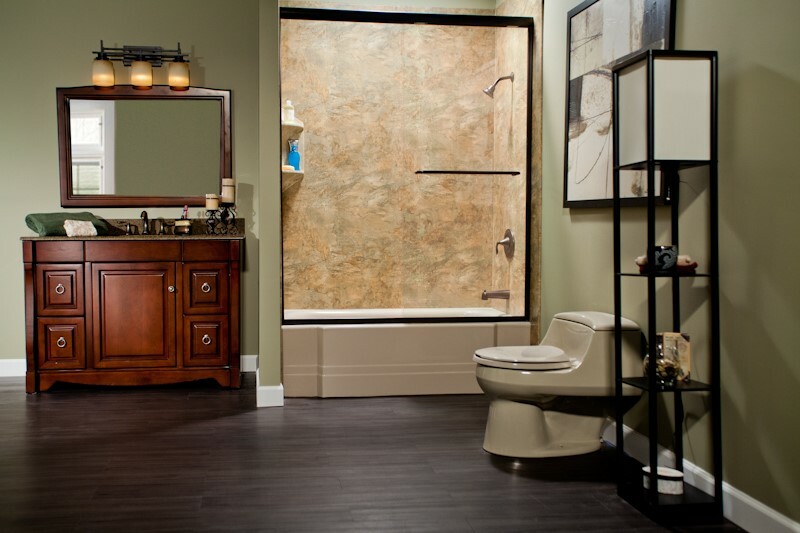 At Bath Planet of Chicagoland, we believe that every home should have a safe, accessible, and luxurious bathroom, and our walk-in tubs are the ideal solution to deliver that and more. From comfortable built-in seating to relaxing hydrotherapy jets, our products are designed to provide the best in form and function. 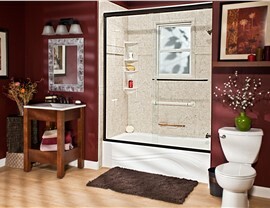 Getting the bathroom of your dreams doesn’t have to involve weeks of downtime and expensive costs! 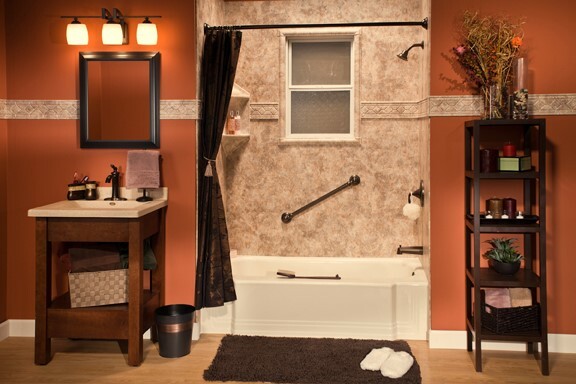 With our affordable Ogle County bath conversions, we can convert your outdated shower or tub into a new, modern feature that suits the needs of your family and lifestyle. Best of all, we can complete most renovations in as little as just one day—minimizing the stress and hassle of the remodeling process. 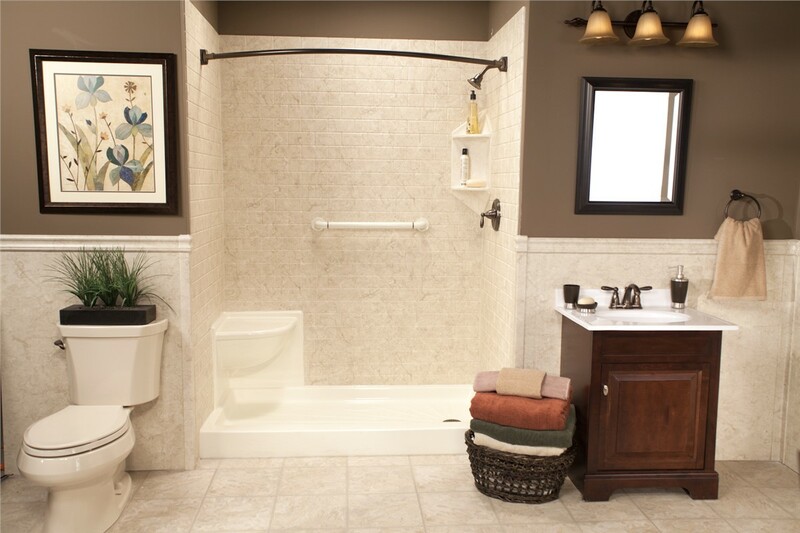 For some homeowners in Ogle County, barrier-free showers are the perfect choice for getting a safer, more convenient bathing space. 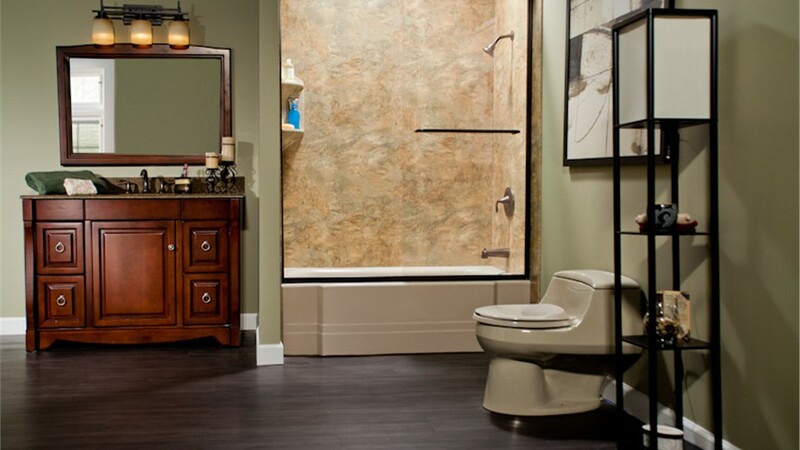 With complete wheelchair accessibility and optional accessories that include seating, storage, and grab bars, our experts will help you customize a barrier-free shower base that complements your bathroom and delivers exceptional security and independence. 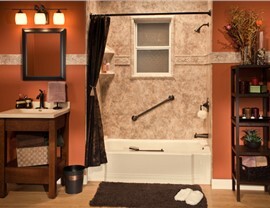 Get a Free Price Quote for Your Next Ogle County Bath Remodel! When you want a professional team of bathroom remodelers to bring your vision for a new bath to life, there’s only one choice for expert service and value—Bath Planet of Chicagoland! Get more information on the services we offer in Ogle County and beyond today by giving our crew a call, or just fill out our online form now to request your free, no-obligation estimate.